‘The complete Jack Reacher short story collection, from the number one bestseller Lee Child. When I began to read ‘No Middle Name’ I couldn’t put this book down. It was an addictive read and has made me want to buy more of Lee Childs’ books. I would recommend this book to anyone who enjoys a good thriller. ‘A single mother turns up dead at the bottom of the river that runs through town. Earlier in the summer, a vulnerable teenage girl met the same fate. They are not the first women lost to these dark waters, but their deaths disturb the river and its history, dredging up secrets long submerged. Left behind is a lonely fifteen-year-old girl. Parentless and friendless, she now finds herself in the care of her mother’s sister, a fearful stranger who has been dragged back to the place she deliberately ran from a place to which she vowed she’d never return. 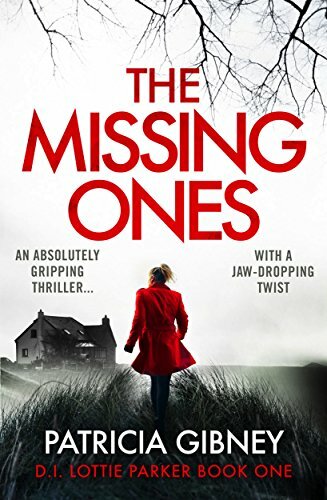 put this book down and I really do think if you love a good crime- thriller you will be the same. ‘This is the remarkable story of one endearing dog’s search for his purpose over the course of several lives. More than just another charming dog story, A Dog’s Purpose touches on the universal quest for an answer to life’s most basic question: Why are we here? This heart-warming and hilarious book is a must-read. If you are a dog lover you will also love this book and it may give you an insight to how your pet feels about you. The story is moving and is written beautifully ensuring that you will love this book. Pirriwee Public’s annual school Trivia Night has ended in a shocking riot. A parent is dead. Madeline is a force to be reckoned with: witty, noisy and passionate. She remembers everything and forgives no one. Celeste is the kind of beautiful woman who makes the world stop and stare. But perfection is often an illusion. Jane is a single mum with a mysterious past who carries a sadness beyond her years. This is another of my favourite books of this year and yet another book that I didn’t want to put down. It is a page turner and will keep you on the edge of your seat as it is tense and scary at times. Another brilliant book from Moriarty and another one that you need to add to your list of books. ‘A desperate act in a small town with big secrets. This must be up there with the best read of 2017, it is gripping and the author has done an amazing job of writing this novel. If you enjoy reading a good crime fiction then this is the book for you. I assure you that you won’t want this book to end and you’ll be on the edge of your seat throughout. If any of these Novels grab your attention then look no further than Booktopia which lucky for you Groupon has a Booktopia discount code for. 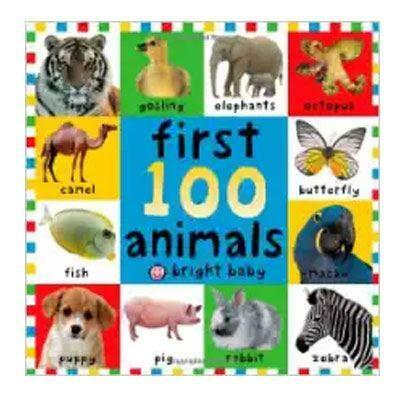 First 100 Animals is a great book to teach your little one about different animals that they may encounter in their lives. Although you may have already been to the safari parks or zoos and showed your child the animals at them this can be a constant reminder of what they have seen before. This highly colourful book will capture your child’s book will capture your childs attention but don’t forget its you who has to teach your child the sounds that these animals make, so get practicing! 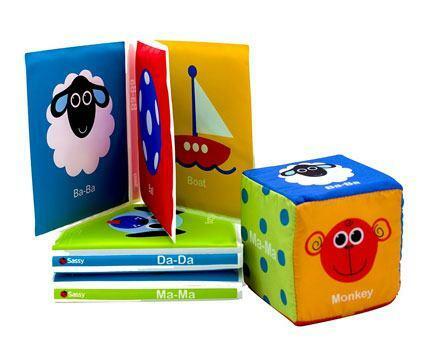 The First Sounds Book Set and Cube has been designed to be your baby’s first book. Each page has a different sound that your baby will make as he/she is growing and learning to speak and a picture to go with each of the sounds. 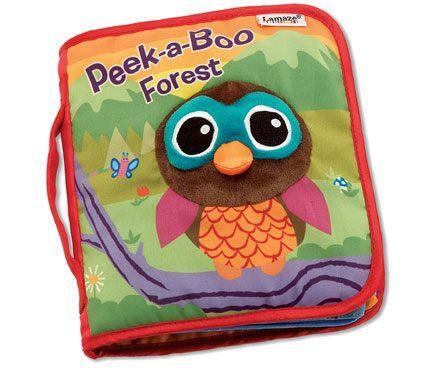 The book is made of foam covered in safe fabric making it idea for little ones who tend to put everything into their mouth. The cube can be used as game when your little one is slightly older, role the cube and make the noise, hours of endless fun with your child. Do you Love a Romance Novel? Here are two of the Best. ‘At twenty-eight, he’s focused on getting his teaching degree and avoiding all the places and people that proved so destructive in his past. The last thing he’s looking for is a serious relationship. But when he crosses paths with Maria Sanchez one rainswept night, his carefully structured life is turned upside down. And when Maria, a hardworking lawyer, meets Colin she begins to question every notion she has ever had about herself and her future – and what truly makes her happy. 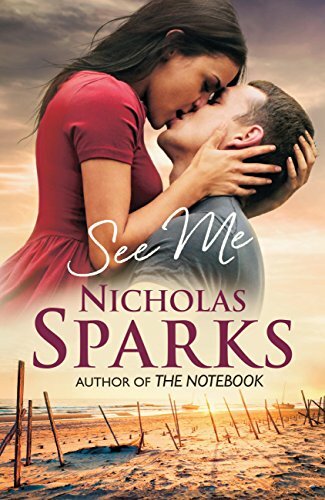 Nicholas Sparks novel is a beautiful love story about a love that defies all expectations. The story is beautifully written and will pull on your heart strings. A gorgeous romance novel which is a must read for all you romantic people out there. This romantic novel is not only a beautiful love story but is also hilariously funny. 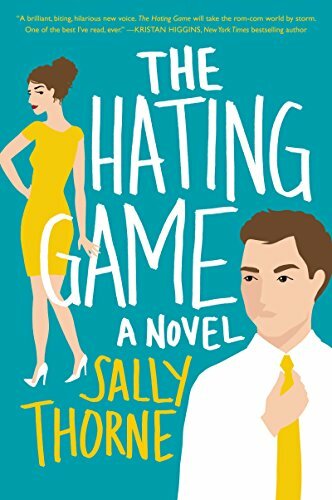 With most rom-coms the outcome of the two main characters falling in love is obviously expected but it does not sway away from what a great read this novel is. Now it is fair to say if you have boys over the age of 5 the likely hood is that they LOVE Minecraft and could spend hours and hours on the computer building different things in their worlds. I find that this book is a great solution to get them off of the computers and get their heads into a book. This book gives your children the best of both worlds by stimulating their brain, letting them read about something they love and they are also getting tips on their favourite game, what more can they ask for? In the next hilarious instalment of Tom Gates, Mr Fullerman has a class assignment: a family tree! Tom’s ready to learn all about the Gates family, his friends and a furry creature (or two!). But just what *is* that squeaking sound coming from Tom’s shoes? If you want something light-hearted and funny to read to you children then Liz Pichon is the author you might just be looking for. This story is easy to read and will have you and your children in stitches. The story is full of doodles which will capture the attention of the younger children who are just learning to read. It is one of the most family friendly books on our list and rest assured you and the children will love it. Go on a movie-making journey of epic proportions in The Wimpy Kid Movie Diary: The Next Chapter Making a movie is a lot like going on a road trip. There are twists and turns and lots of surprises along the way. Hit the road with author and illustrator Jeff Kinney and get a behind-the-scenes look at the making of the latest 20th Century Fox movie, Diary of a Wimpy Kid: The Long Haul. Find out what it takes to film a flock of seagulls invading a mini-van. Learn about a robot pig and an animatronic three-year-old. And discover everything that goes into making a feature film. Complete with exclusive set photos, storyboards and original cartoons by Jeff Kinney. The Wimpy Kid Movie Diary: the Next Chapter is the perfect book for anyone who’s ever wondered how a movie gets made. But buckle up: You’re in for a wild ride. The Diary of a Wimpy Kid novels are a series of books and it is likely if your child has read one they have wanted to read them all. This will be no exception and your child will love this book to add to his/her collection. One for the older kids though as it makes some jokes about bodily functions ect. Now we all know that nowadays everything is technological and the same can be said for how we read our books. More and more people are opting to read their books on their tablets and phones by downloading the book (eBook) instead of buying a hard copy from the shops. Now this advancement is a great idea seeing as we always have our phones and tablets to hand so even if you only have a five minute break you don’t need to go searching for your book you can get it in an instant. Now if this is your style of reading then here are a couple books we suggest that you download to keep you going throughout the year so that you never struggle to find something good to read. ‘Elementary school teacher Jacqueline “Jacks” Morales’s marriage was far from perfect, but even in its ups and downs it was predictable, familiar. Or at least she thought it was…until two police officers showed up at her door with devastating news. Her husband of eight years, the one who should have been on a business trip to Kansas, had suffered a fatal car accident in Hawaii. And he wasn’t alone. This eBook is an excellent story of love and loss and will keep you entertained till the very end. 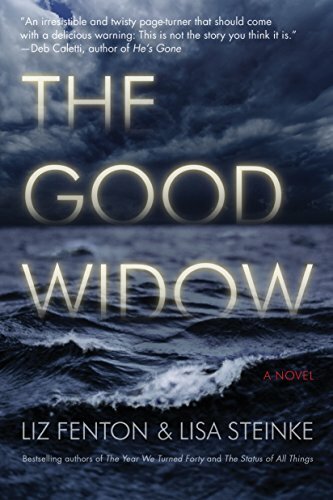 You will be unable to put this book down and if you love to read a good romance thriller then this book is the choice for you. This debut novel from Patricia Gibney is fantastic. It is a gripping read and is very well written. Whilst reading at times i didn’t even realise how much time had went by thats how much i enjoyed it. If you love a good crime novel then this is one for you. I assure you that you will not be disappointed. We are Rose Heart Books.